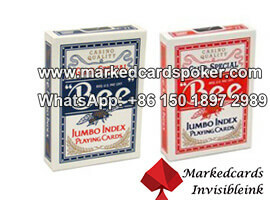 Finest playing cards for sale in the world! 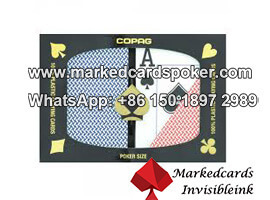 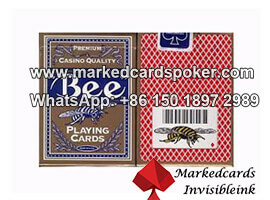 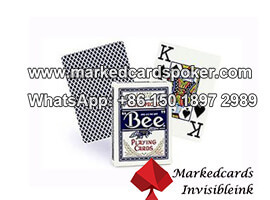 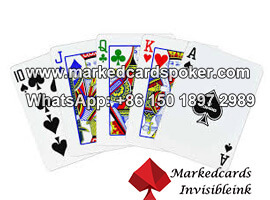 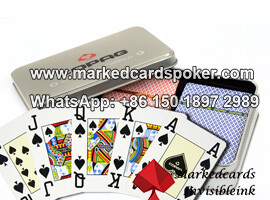 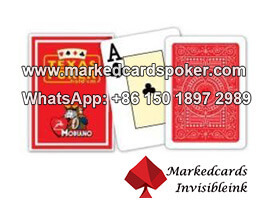 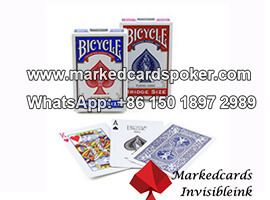 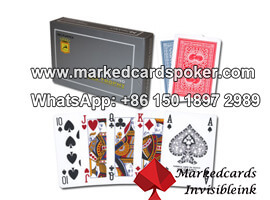 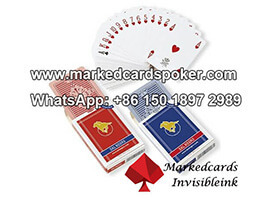 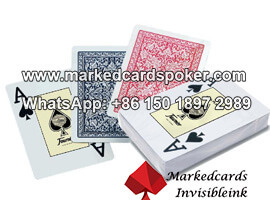 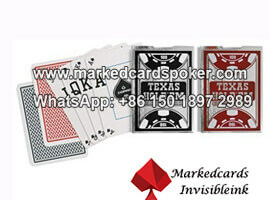 As a indispensable entertainment device, we will pay more attention to the material of playing cards online rather than the back pattern color. 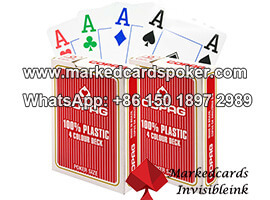 Compared with paper poker cards, plastic playing cards have itself unique charm to attract poker player. 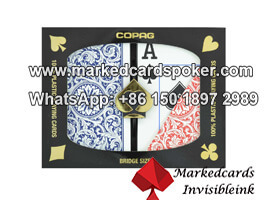 Not easy to bend, waterproof and long service life, etc. 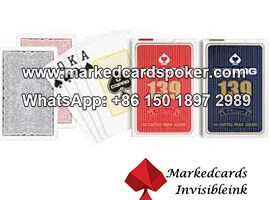 While the material of KEM poker cards are more beneficial to the environment, due to the natural degradation of the material. 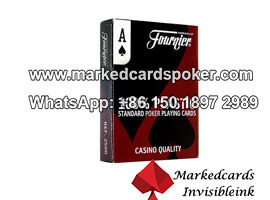 But if you have research on the back pattern, most Fournier cards' back pattern are consists of regular quadrilateral grid, so it is easy to recognize. 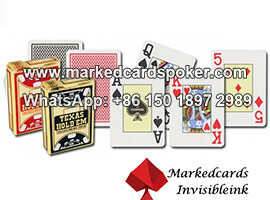 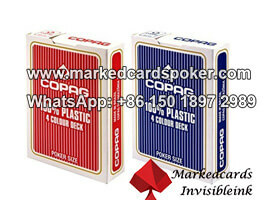 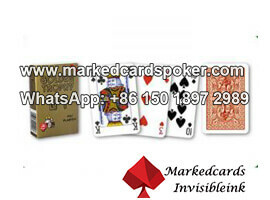 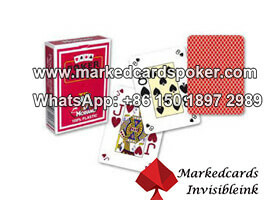 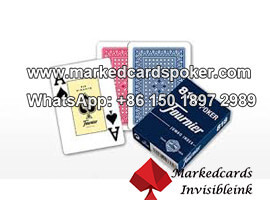 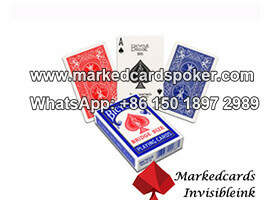 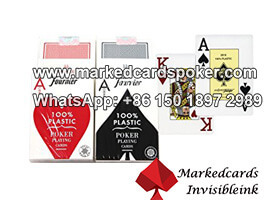 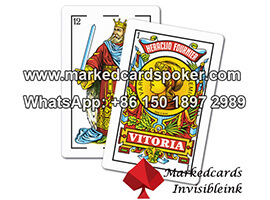 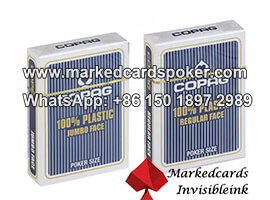 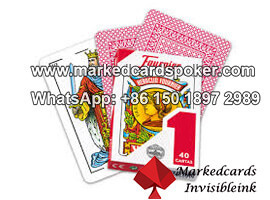 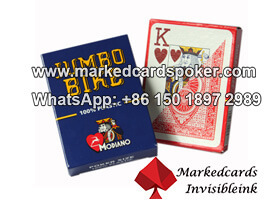 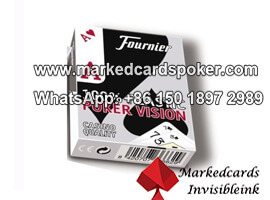 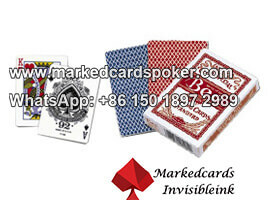 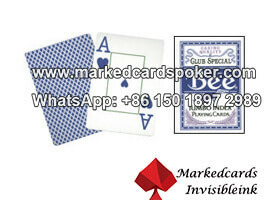 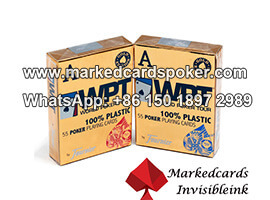 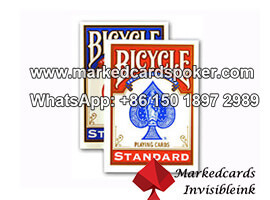 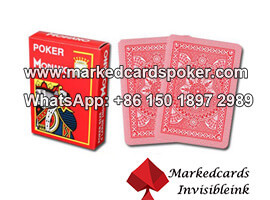 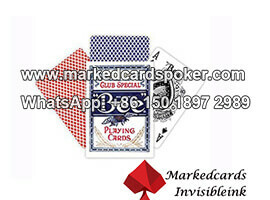 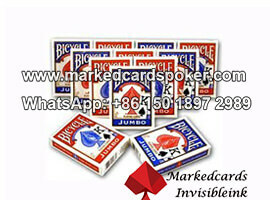 jumbo poker size Fournier poker cards plastic are widely used in Europe. 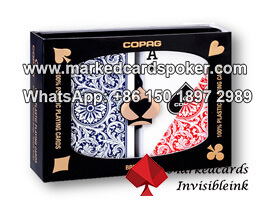 As for Modiano playing cards and Copag poker, the back pattern will be complex than Fournier cards. 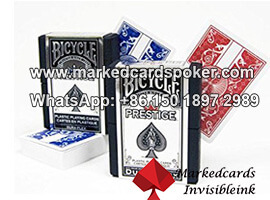 To some extent, it is deserved you to collect. 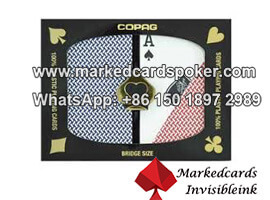 Particularly the Copag NEO series and Copag Class series.